Fitbit designs products and experiences that track everyday health and fitness, empowering and inspiring people to lead healthier, more active lives. As the leader in the fast-growing Connected Health & Fitness category, Fitbit's diverse line of award-winning products includes the Fitbit Flex wristband, Fitbit Zip and Fitbit One activity trackers, as well as the Aria Wi-Fi Smart Scale. 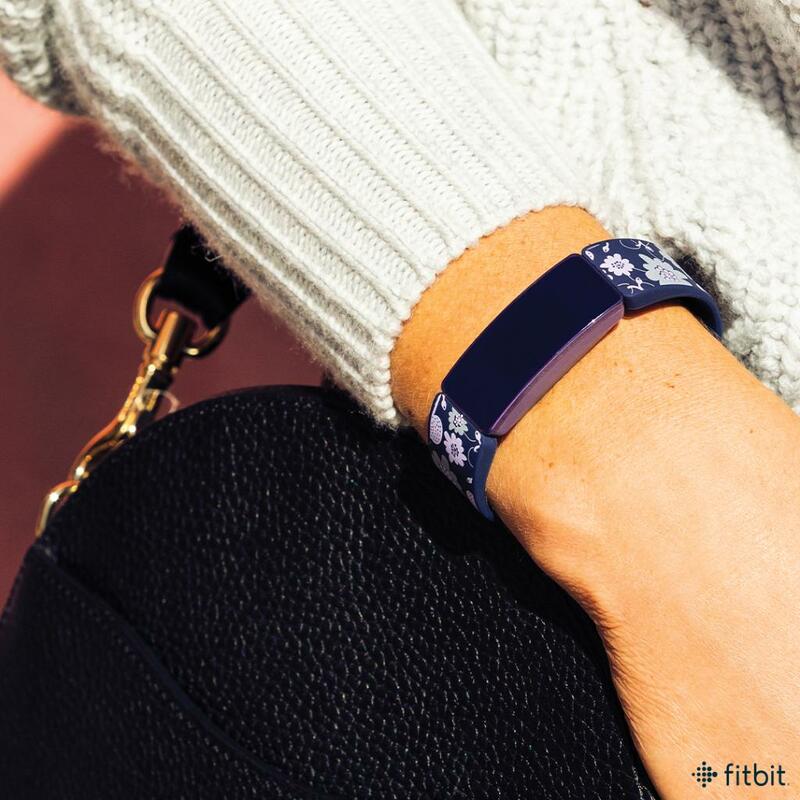 Fitbit products are carried in more than 20,000 North American retail stores and sold internationally in more than 17 countries across Asia and Europe. Headquartered in San Francisco, Fitbit is privately held and funded by Foundry Group, Qualcomm Ventures, SAP Ventures, Softbank Capital, SoftTech VC and True Ventures. Charge 3, the latest device from the best-selling Charge family of devices, comes in black with a graphite aluminum case or blue gray with rose gold aluminum case. It still looks like a fat Apple Watch, though. Why Nudge.ai? Reach out to the decision makers at Fitbit with a personalized email - let them know that you found their recent news mention interesting. Nudge.ai’s relationship intelligence platform can help you find the right executive to reach out to at Fitbit, such as James Park, Chief Executive Officer, or Dan Berge, Vice President, Global Total Rewards. Then get in touch and start a conversation. Executives can be difficult to reach, but every company has connectors who bring together people and ideas. At Fitbit, people like James Park, and Allison Leahy are likely connectors. When Fitbit is mentioned in the news, Nudge.ai often sees topics like Marketing, and Apple. If your conversation focuses on these topics, you’ll probably get Fitbit’s attention. When Fitbit is mentioned in the news, companies such as Sonos, University Of Iowa, and Spotify are often also mentioned. These companies can serve as customer examples. Employees who are often in the news are usually open to starting conversations or exploring ideas. Nudge.ai's sales AI saw James Park, Allison Leahy, and Amy Mcdonough from Fitbit recently mentioned in the news. The Fitbit Inspire HR was launched in Australia, the launch comes after the company announced that it has returned to profitability. Let’s take a look at some especially potent and efficient ways to find and use customer feedback published 140 characters at a time on Twitter. Fitbit has announced a partnership with Snapchat on a Bitmoji clock face that dynamically changes throughout the day. Who in your network can introduce you to Fitbit? Nudge.ai finds the best pathway to reach contacts at this company.